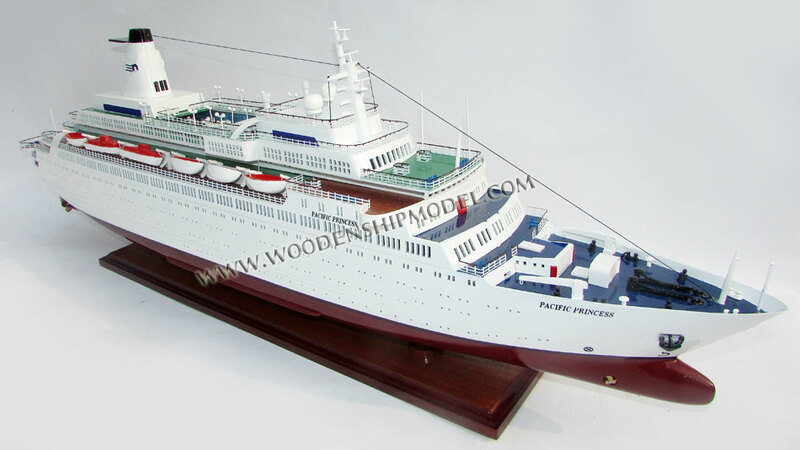 MS Pacific was a cruise ship owned and operated by the Brazil-based Viagens CVC. 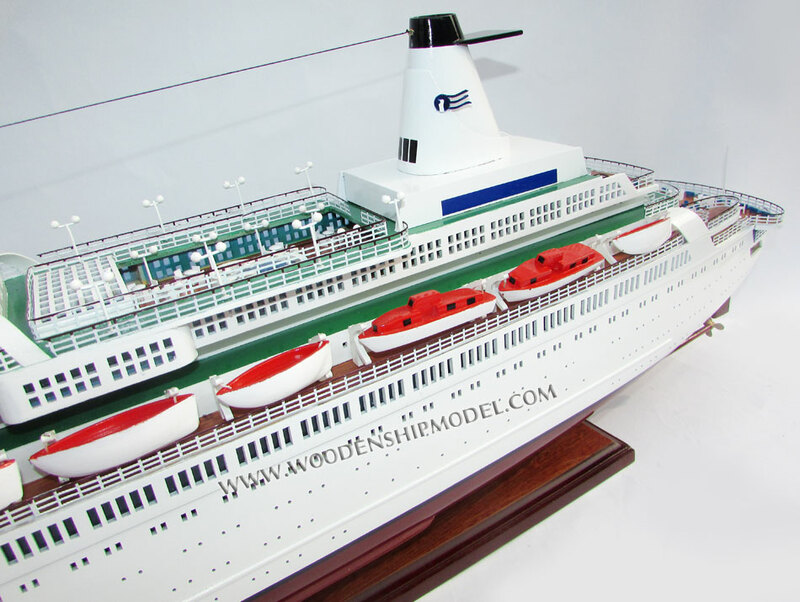 She was built for Flagship Cruises in 1971 by the company Nordseewerke in Emden, West Germany, and named Sea Venture. She operated cruises between the United States and Bermuda, which had been settled by the survivors of the wreck of the original Sea Venture in 1609. Between 1975 and 2002 she sailed for Princess Cruises as Pacific Princess, becoming famous for appearing in the romantic comedy anthology TV series The Love Boat. 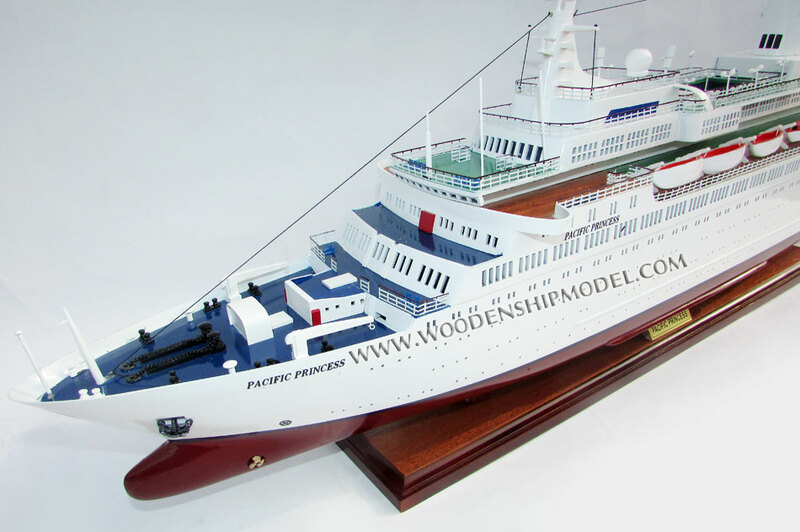 In 2008, Pacific was chartered by the newly established Quail Cruises to operate cruises out of Valencia, Spain, but was retired from service when renovation work proved more expensive than had been anticipated, and was sold in 2012 to a company specializing in ship breaking. After that sale fell through, she remained laid up in Genoa for an extended period before being towed to Aliağa where she arrived on 6 August 2013 for breaking. Before she was dismantled, on 10 August 2013, there was a fatal accident in which there was a flood in the compartment below the engines. While electrical pumps were operating, two men were killed and nine injured from toxic exhaust gases. 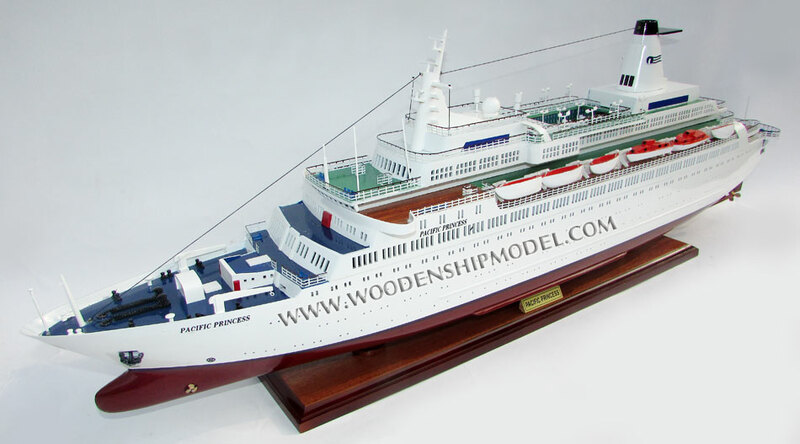 The ship began operation in 1971 with Flagship Cruises, under the name Sea Venture. 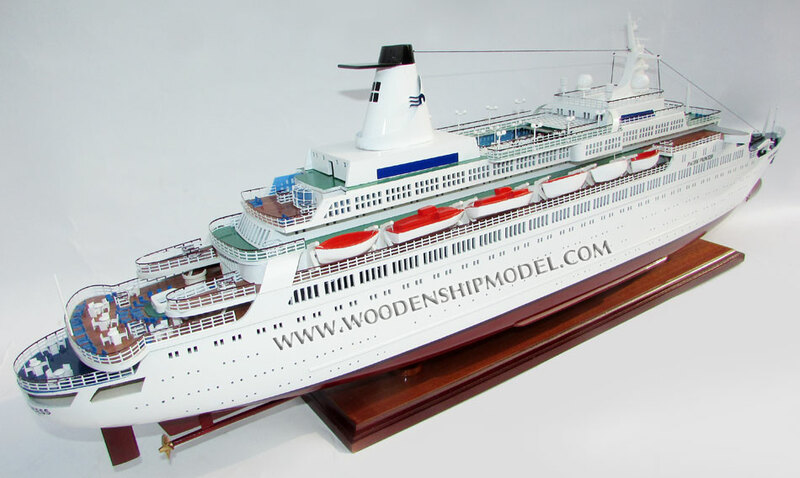 In April 1975, she was sold to P&O's newly acquired Princess Cruises along with sister ship Island Venture. The pair were renamed Pacific Princess and Island Princess, the latter now operating as Discovery. 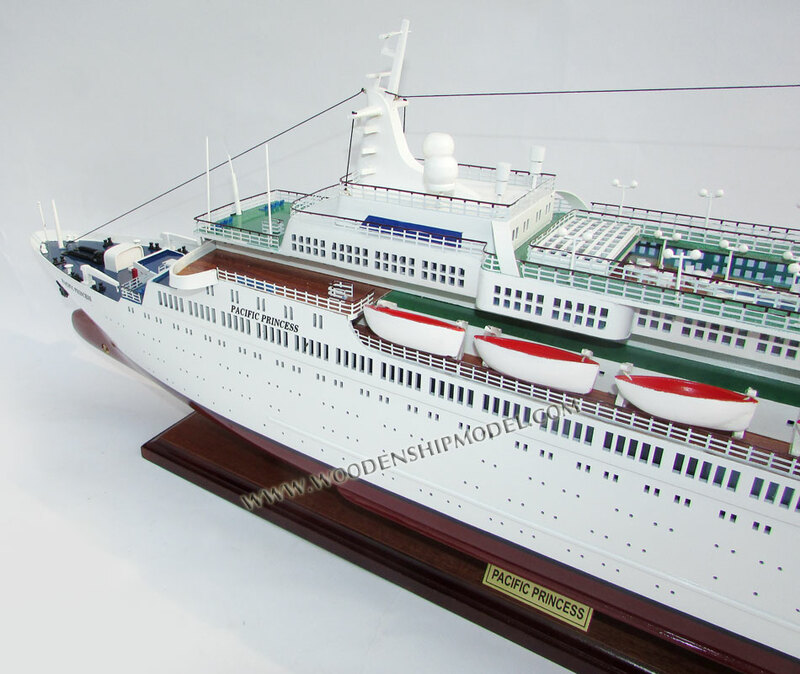 As Sea Venture, Pacific Princess came to the rescue of RMS Queen Elizabeth 2, after the latter had major engine trouble. Princess Cruises agreed to have their cruise ships featured in the television romantic comedy anthology series The Love Boat, which debuted in 1976 as a made for TV movie and as regular show in 1977. The ship featured in nearly every episode of the series (which was filmed primarily on sets in a production studio) was Pacific Princess, although other ships also appeared, including Island Princess. The term "Love Boat" was heavily used by Princess Cruises in their marketing, and became synonymous with Pacific Princess. 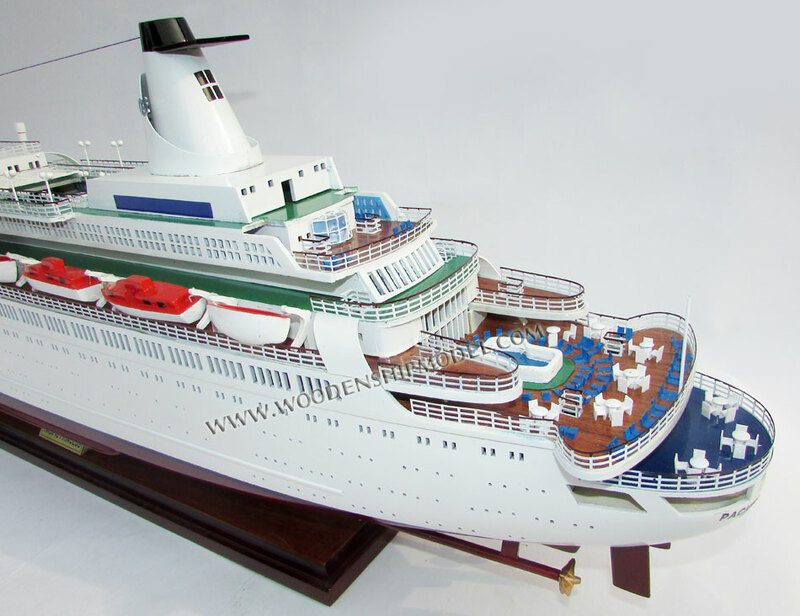 The success of the up-beat television show, which remained on the air until 1987, is largely credited with the increase in popularity of cruise ship travel in North America. In 1998 Pacific Princess was impounded by police in Piraeus, Greece after 25 kg of heroin was found on board, smuggled by two Filipino crewmen. According to police sources quoted in the BBC report at the time, there was evidence the ship had become a major tool for drug smugglers in the Mediterranean. Pacific Princess was sold in 2001, but was leased back and continued to operate as part of the Princess fleet until 2002, when the former Renaissance Cruises R3 replaced her and took her name. Pacific Princess made her final voyage with Princess Cruises in October/November 2002, sailing from New York City to Rome, Italy. 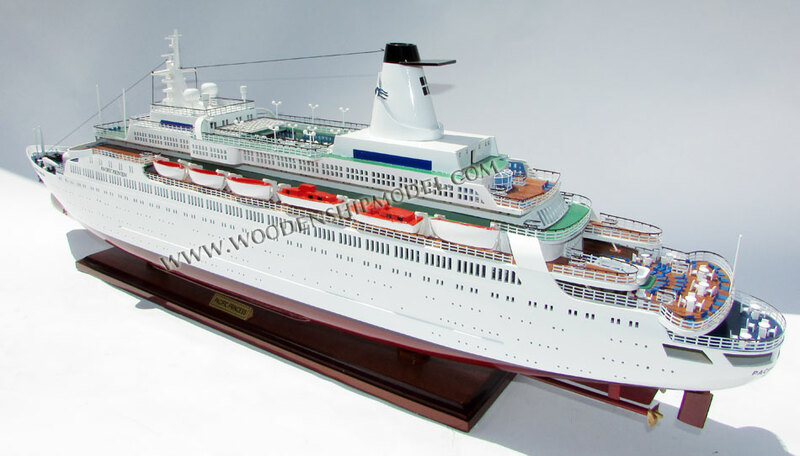 She then began operating for Pullmantur Cruises of Spain as Pacific, sailing in the Caribbean. 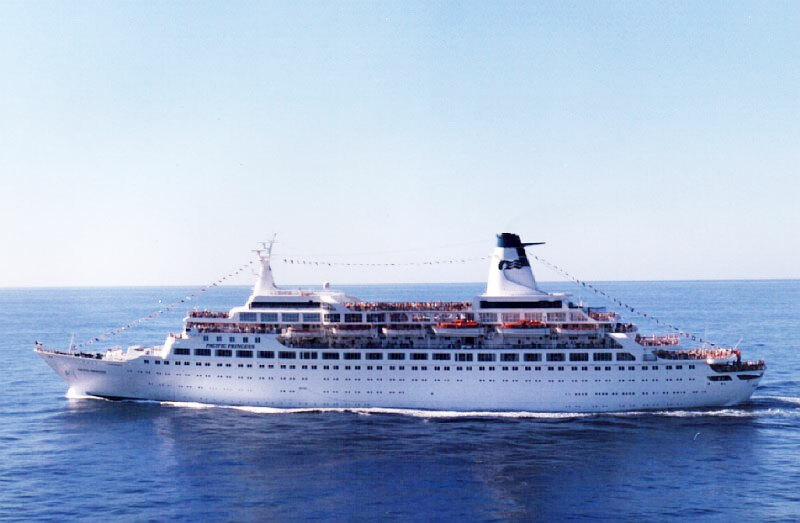 Pacific was later chartered to and operated by CVC in Brazil during the Southern summer and by Quail Cruises in Spain during the Northern Summer. Pacific was seized by the Italian Coast Guard in 2008 for a repair bill owed to Genoa's San Giorgio del Porto shipyard by her former owners Templeton International Inc. The debt was much lower than reported, however, and had nothing to do with the ship's current operators. In order to satisfy the debt, Italian authorities tried to sell Pacific at auction three times between 2010 and 2011, but no bids were received. In March 2012 the ship was sold for €2.5 million to a ship breaking company, Cemsan Ship Breaker of Izmir, Turkey, but Cemsan defaulted on its payment and in May 2012 the ship once again went up for sale. Pacific Princess remained laid up in Genoa for several months, but on 27 July 2013 the ship was reported as being under tow for demolition. On 6 August 2013, she arrived in Aliağa to be dismantled by the Izmir Ship Recycling Company, which acquired her for €2.5 million. On 10 August 2013, two employees dismantling the ship died from the inhalation of toxic fumes, and an additional ten others were hospitalized.